← Will an OBD2 fault code reader work on my car? 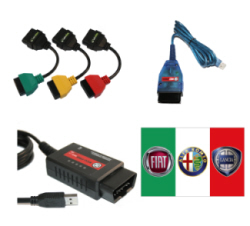 This entry was posted in MultiECUScan Diagnostic Software for Fiat, Alfa Romeo and Lancia. Bookmark the permalink.